Chamber Winds is comprised of students in grades 9- 12; membership is determined by audition and interview/teacher selection. The Chamber Winds perform standard and contemporary band literature designed to strengthen musicianship and instrumental technique. Members of the Chamber Winds will have opportunities to perform in chamber ensembles and perform solos. The concert ensembles (Wind Ensemble and Chamber Winds) serve as the nucleus of the total band program. 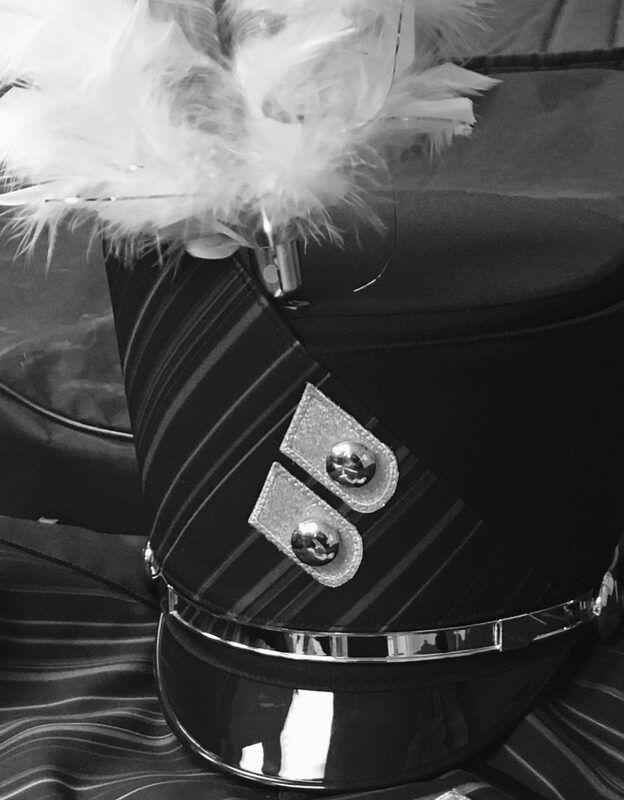 It is in these ensembles that student-musicians will continue to develop musicianship, understanding, appreciation, and sharpen the skills necessary to give outstanding musical performances as a member of any ensemble within the band program. The Chamber Winds will perform at concerts throughout the school year, All-City Music Festival, school/community outreach events, and graduation. Members of the Chamber Winds will also perform as members of the Pep Band for home Ladies’ and Men’s basketball games.